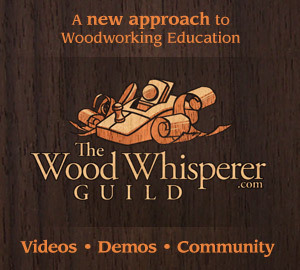 Welcome to Woodshop 101 this is episode #130 for June 18, 2018. On today’s show we are going to talk about Shop Moving Tip and Tricks. I am Drew Short of Rock-n H Woodshop and I am joined today by my co-host Jeremy Crawford of the Countryside Workshop, & our guest host Paul Jackman from Jackman Works. Thank you to our current supporters: Devin Richter, Sean McHenry, Carl Mose, Neil Sims, Eric Rhoten, John Ramminger, & Josh Luther. HOW CAN YOU REACH PAUL JACKMAN?